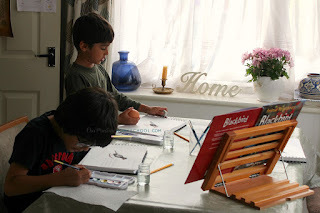 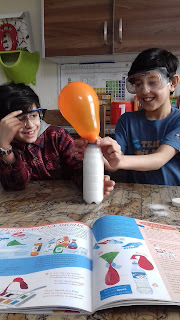 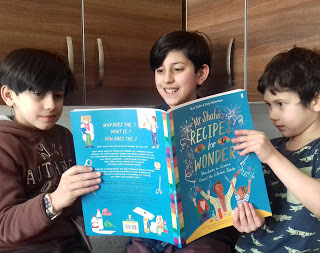 Anyone who has been following our Home Ed journey for a while will know that we like to take our classroom outdoors as much as we can, making lessons as practical as possible. 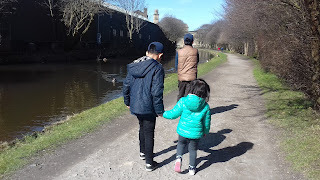 It was a lovely, bright spring morning so we decided to spend the day walking along the canal. 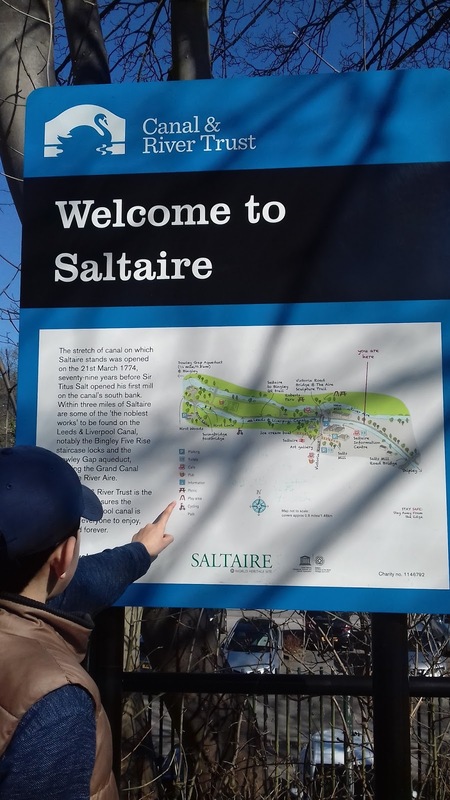 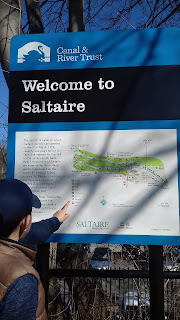 We started at Salts Mill in Saltaire, Bradford and walked along up to Hirst Wood. 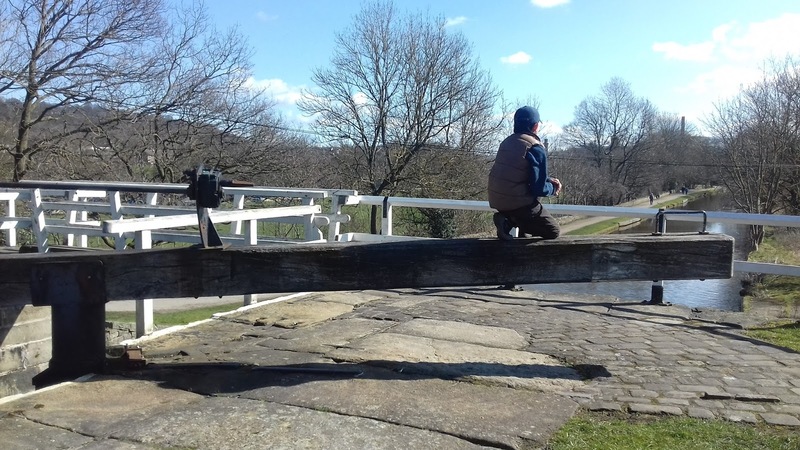 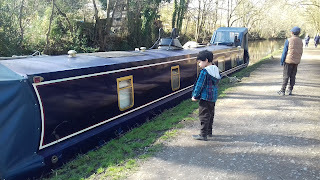 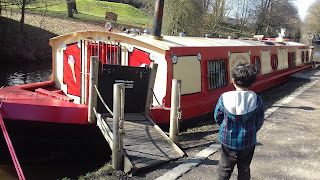 The kiddies loved taking in all the scenery, nature and history as well as watching the barges pass by. 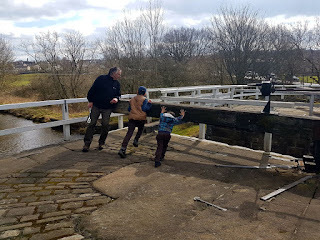 Taking along our free guide so the older ones could follow the route. 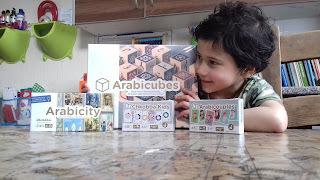 Watch the videos we will be uploading here on Instagram. 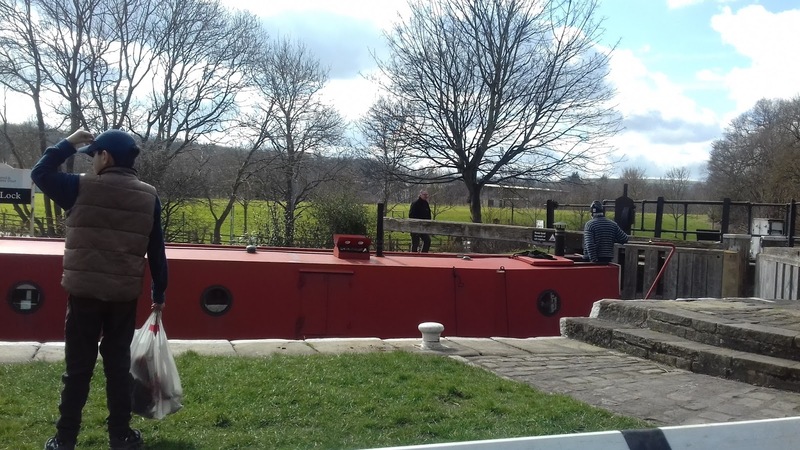 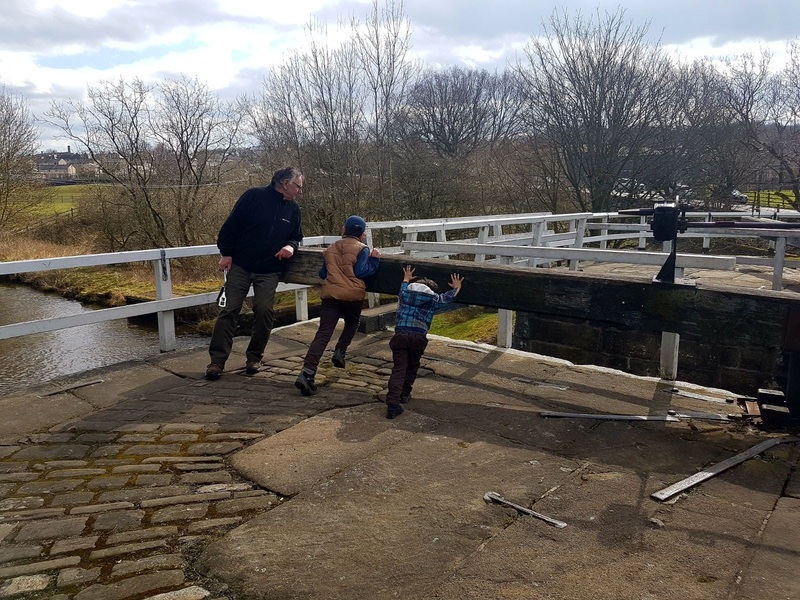 The Aire Valley canal walk meanders through beautiful scenery as well as some industrial areas which we discovered along the way. 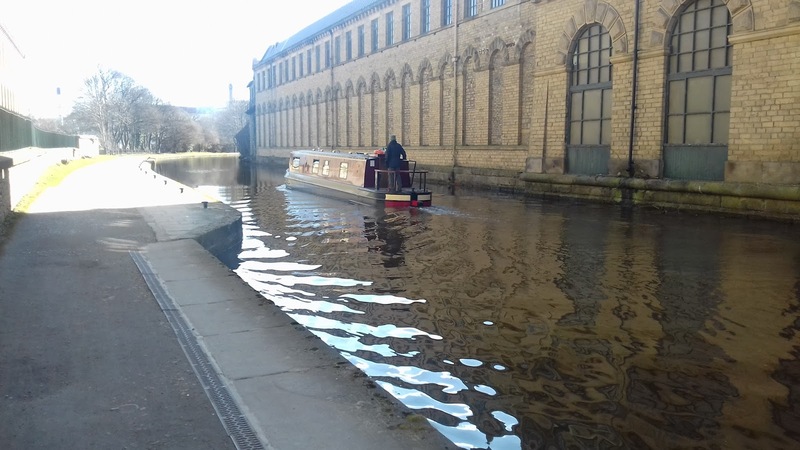 'The Leeds Liverpool Canal was the first to span the Pennines, forging a route along the Aire Valley, from the West Riding of Yorkshire through to the industrial heartland of Lancashire. 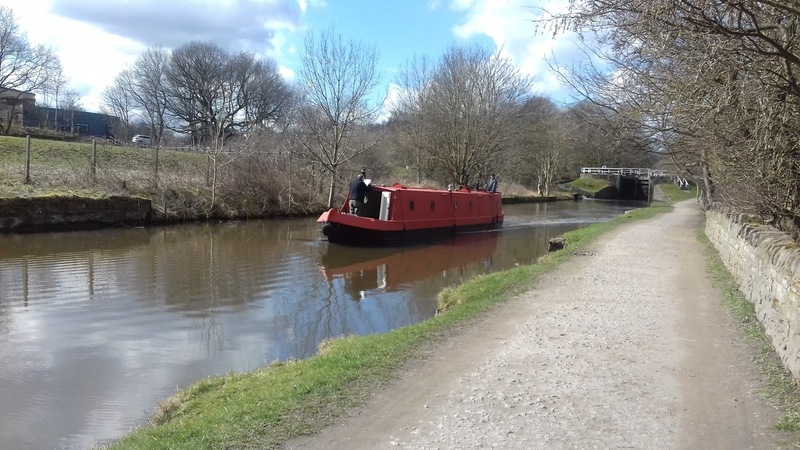 With a total length of 127 miles it lays claim to the longest of England's canals and makes for a challenging long distance canal walk. Looking for more information on canals and educational activities? 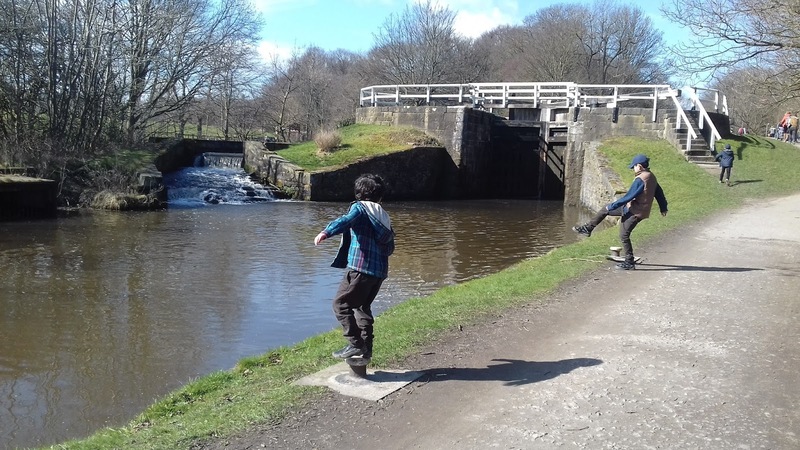 Check out the Canal and River Explorers Education Programme here.